About All in One All in One can make the use of the so-called A and B calcium and alkalinity supplements unnecessary. It contains almost everything required for growth by corals and the beautiful encrusting pink and red coralline algae. 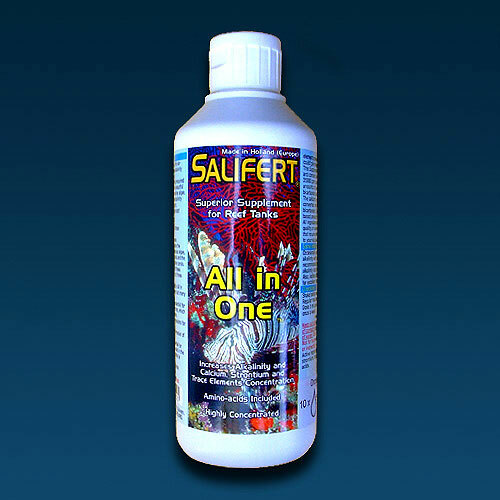 All in One will increase the alkalinity (carbonate hardness), calcium, strontium, trace elements (except iodine) and amino acids concentrations. We explain the necessity of these below. Calcium, strontium, carbonate (alkalinity) and amino acids are the major constituents of calcareous algae, skeletal material of hard corals and the skeletal needles of soft/leather corals. Growth and multiplication of these organisms means depletion of those substances. The trace elements included in All in One allow organisms to carry out many biological processes. Manganese for instance is essential for the many biochemical reactions, which make photosynthesis possible. Iron is essential to many organisms for absorbing nutrients. Cobalt is essential for the formation of several coral pigments. 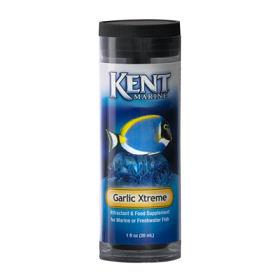 Zinc is, like manganese essential for photosynthesis and is also used in the formation of calcium carbonate by corals. These are just a few of the trace elements present in All in One and we could give many more examples. This Supplement is highly concentrated and contains for example approx. 55,000 ppm calcium, corresponding amounts of biologically-activated bicarbonate and approx. 1000 ppm strontium. The calcium is acetate based and is converted within minutes to calcium bicarbonate. This unlike gluconate-based products. All ingredients are of a pharmaceutical quality or even better. 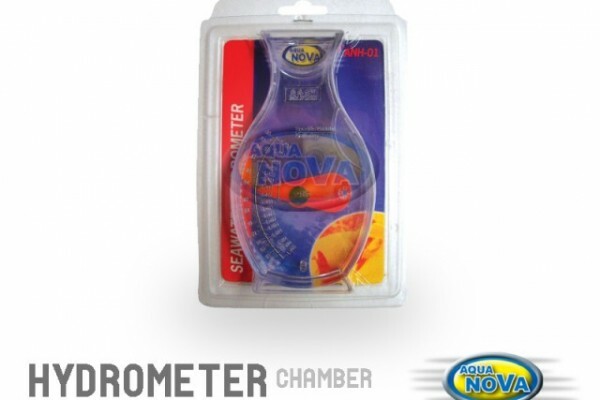 This ensures that no unwanted elements are added to your valuable aquarium. Some other requirements Occasionally an additional boost of alkalinity with our KH+pH buffer is recommended to compensate for alkalinity lost by, e.g., decaying food. Also, iodine should be supplemented for excellent results. Directions: Shake before use. 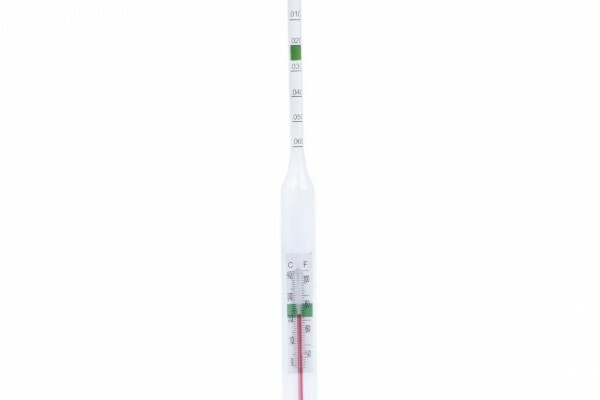 Regular maintenance: Dose 5 ml per 100 liters (25 gallons) once a week. If fast growth of corals and coralline algae depletes calcium and alkalinity very fast then you can dose 5 ml per 100 liters (25 gallons) per 2 days.